We are already in the spring! Approaching the Spring season and soon we have to save the coat. It’s time to get our basic more versatile and indispensable: the leather jacket. A timeless clothing that all should have in our closet. 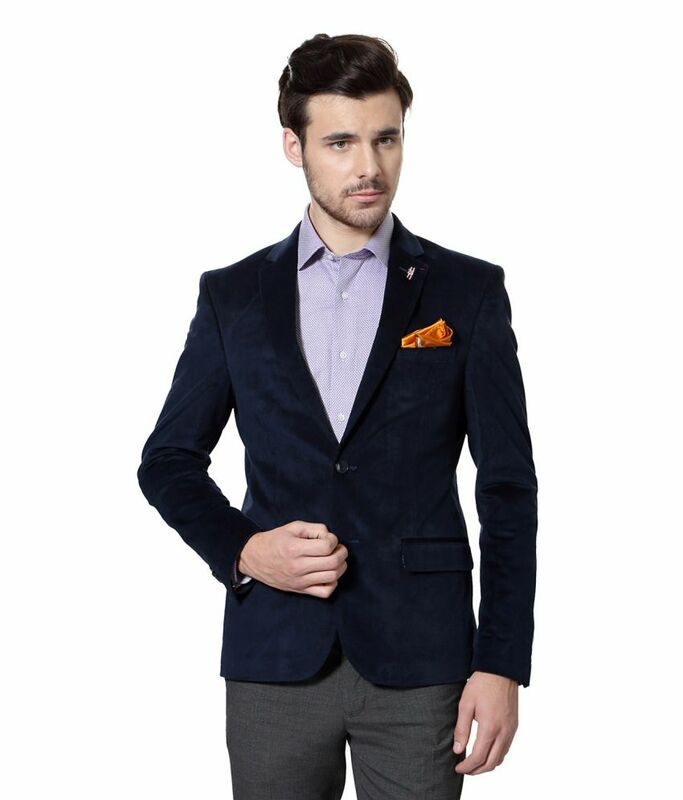 Color, perfect jacket biker (basic black), full of details and even of style blazer. Firms proposed us irresistible designs to wear 24 hours. Striking, original and different is this Uterqüe die-cut design, with details of fringes. A jacket in black with drawing of flowers ideal for wear in the spring. Its price is 250,00 euro. Specialist in leather jackets, firm Jn by JN Llovetnos delights with unique designs. This model with tribal ethnic-inspired details, is totally trendy. Quilted details and color stripes, is perfect for the hippest styles. Its price is 419,00 EUR. If you want to look a biker striking, unique and original, this model of BDBA has it all. A Hunter in Garnet (also available in black) cargadita fringe and safety pins. Its approx. price is 250,00 euro. The Woman by Adolfo Dominguez Lineau offers us a smooth and simple biker’s minimalist style, in black, the most helpful of all and which combines quite yet. Its price is 132,00 euros. Short sleeve jacket? It is also possible. More flirtatious is, and I love to wear dresses. This model Liu Jo long waist and details of mini-volantes is a monad. ITS price is EUR 459,00. If you like the bomber, at Zara, you can find this design padded black, ideal for the more casual looks. Its price is 89,95 EUR. Biker style, this model in red color of Maje is perfect to give a touch of colour to our spring outfits. A jacket zipper and lapels, whose price is 395,00 EUR. I love the blue hunters, and this design of JN by JN LLOVET up is a fun model thanks to the kisses in red leather. Perfect to wear with denim looks. Its price is 559,00 EUR. A black leather jacket like this one from River Island is the ‘perfect’. It becomes the choice more common for all kinds of looks and is necessary and essential in our closet. Its price is EUR 79.99. Cargadita zippers, this model handle rocker on light grey is a monad for all types of styling. In addition, colour, other than black, is a perfect for spring. Its price is 99.99 EUR. This tri-color design of JN JN Llovet by tacking I love. Rock but very sophisticated. Its price is 599,00 euros. Another model with studs is this biker style H.Preppy Bullfighter. Great! to combine with day and night looks. Its price is 179,60 EUR. Other black design but this time with peplum is this jacket Zara leather classic. Its price is 39.95 EUR. The blazer can also be leather. Ideally, this model of Liu Jo, sophisticated and feminine, very successful for outfits of more serious with a youthful touch. Its price is 329,00 EUR. Give a touch of color to our outfits with the Huntress is a complete success. This model Bullfighter in blue klein, with details of Uterqüe tacks is a monad. Its price is 250,00 euro.